Going to the gym isn’t about the workout you do today, it’s about the person you want to be tomorrow. No gym in Berks County understands this better than Retro Fitness in Kenhorst. Always busy, there’s a lot going on inside the gym, from free wights to cardio equipment, classes and group training, Retro Fitness may seem like the average gym. However, once you peel back the layers, you’ll realize they offer much more than just the traditional workout. 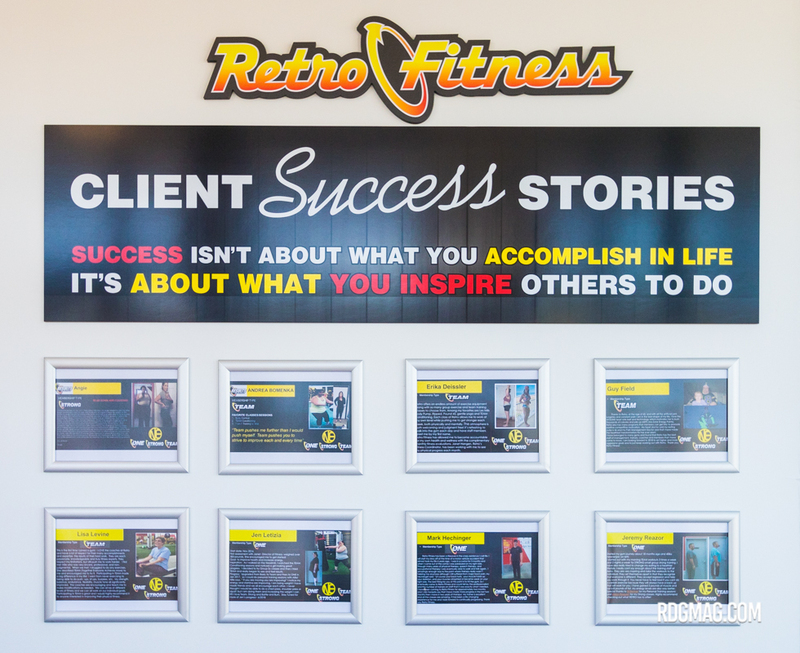 Retro Fitness has been a part of the Kenhorst community for just about 2 years now. So, to go behind the scenes we sat down with partner and general manager Scott Gardner, to get the inside scoop on their success. “It’s been a fantastic two years, a lot has changed since we first opened. For starters we’ve added lots of new equipment, finished the outdoor training area, and continue to be active in the surrounding community.” Gardner said. You can feel the energy when you walk through the door. 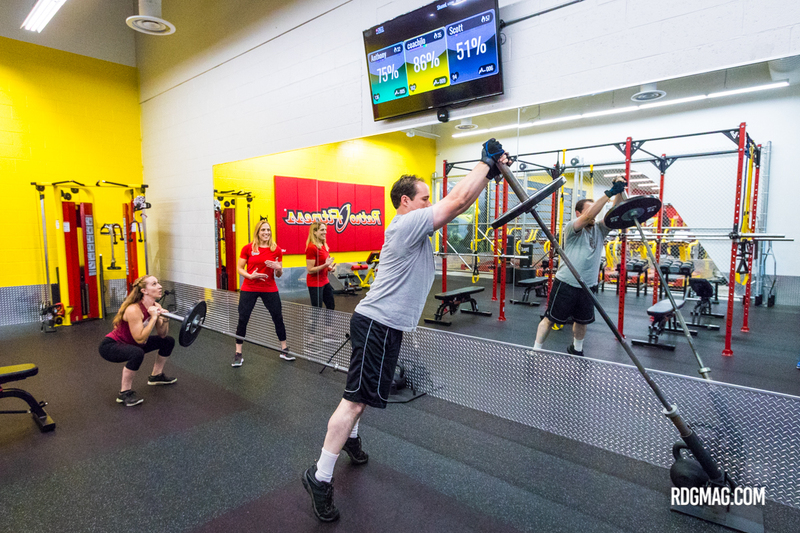 Retro Fitness has several areas specially designed for group workouts. These areas include a cycling room, group classes area, indoor “team training” turf, circuit training room, and outdoor training area. To track progress you need technology, something Gardner and Retro Fitness have specifically invested in to measure results. Gardner currently uses two methods to track the results of his members. An InBody composition scanning machine and the MyZone Heart Rate Monitor. Utilizing the My Zone Heart Rate Monitors, members wearing the device can see their heart rate, calorie burn, and percentage of maximum effort. These numbers are displayed on TVs in the group exercise areas and on the My Zone App. “Not only is it a great way to track results, but also a fun way to gamify a workout.” Gardner say this some times even used as a rewards system, ‘who ever burns the most calories in group training gets a free smoothie’. As the MyZone App is more for immediate results tracking, the InBody composition scan is used to track more long term progress. After being scanned, a work sheet prints outlines the members weight, muscle mass, water retained, fat percentage, and calories burned. Results are one thing, accomplishing your goals is another. 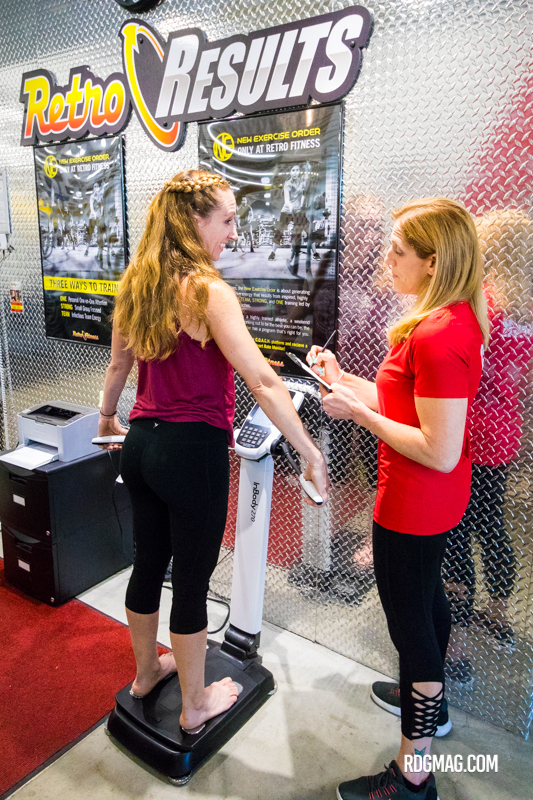 Retro Fitness offers several out of the box solutions to personal training solutions beyond the traditional 1-on-1 trainer. The unique indoor turf and circuit training areas provide members with a fun and exciting way to workout. In the past 2 years Gardner has also expanded his personal training staff to include staff that specialize in 5k running, certified nutritionist, and in work with clients that have disabilities. “We have a wider variety of personal trainers at our gym, it’s not just about gaining muscle, it’s about focusing on the goals of our members” said Gardner. Gardner is proud to share the stories of his most successful members. He has even dedicated a wall in the gym to feature his members. 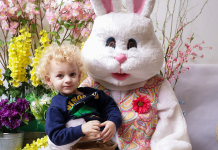 Engaging the local community, Gardner has sponsored events like Governor Mifflin Community Days, Mifflin’s football program and more to show his support for the area. One of the most recent ways to do this way partnered with the Animal Rescue League of Berks County to host “Yoga, Cats on the Mats”. $500 and a table of supplies were collected and donated to the organization.